How digital marketers optimize YouTube videos? With billions of active users and availability in wide variety of languages, YouTube provides a good platform to digital marketers. It reaches consumers faster than any other medium. Digital marketers not only get to upload videos but also get a chance to interact with consumers instantly. The first thing that catches the eyes of the user while making any search is the title of the video. It acts as a pathway or the starting point for interaction with users. So having a catchy title plays a key role in increasing views as well as its subscription. Digital marketers often use the keywords in the video title which makes the targeted users definitely click on the video. When the user successfully clicks on the video it’s just the half of the job done, there are more things to do. Useful information or different back links to your website in the description will also help in increasing web traffic. YouTube also matches the uploaded video with similar type of videos, so that when the video is playing, an automatic playlist of similar videos are created. For this, marketers add a relevant category as well as tags which provide relevant information to the users. However, one must not use inappropriate tags as this will attract penalty from Google. Thumbnails play a key role in attracting users to click your video. It is not just a good title but also thumbnails that play an important factor in bringing users towards your video. Adding subtitles to the video also plays a vital role in increasing views. Not all audiences might have the knowledge of your language, so adding subtitles will be a plus point. To make things simple just use the subtitle of the language spoken by the target audiences. You can also use multiple subtitles, so respectively you can add different language subtitles depending on your target demographic regions. Last but not the least, the notifications at the end video also play a key role in generating back links and give a pathway to other videos which marketers use dearly. You might have noticed that at the end of the video, some different videos links just pop up along with its title and sometimes you get links to another website, requests for a survey, or requests to rate videos. It’s the marketers who have put it on the video. Billions of videos are watched every month and most young people prefer videos to get information rather than reading from some source. Studies report that the number will increase every year. 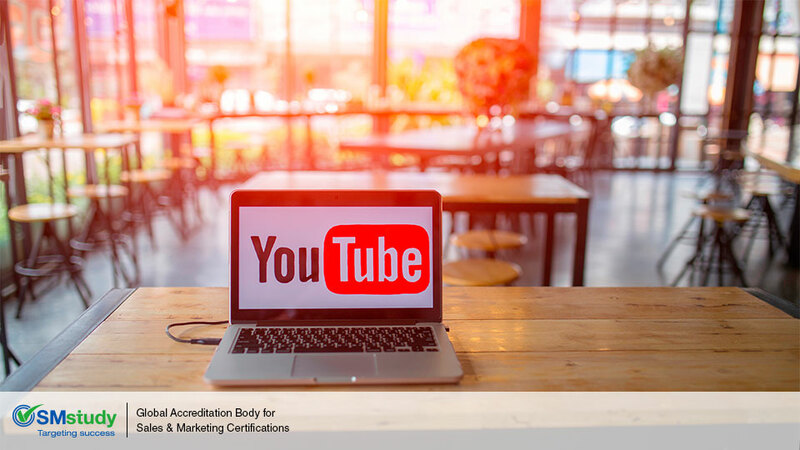 YouTube serves as a powerful tool for digital marketers to generate good leads and reach out to the maximum number of people.